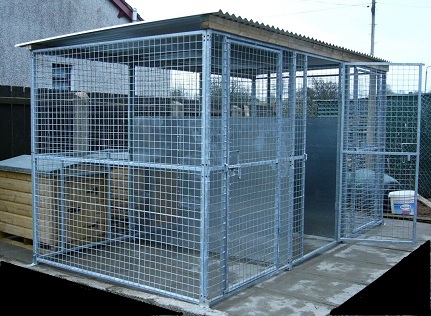 Beechview Kennel Runs was the first business of its kind here in Northern Ireland and has been producing Hot Dipped galvanised pet housing for nearly 20 years. 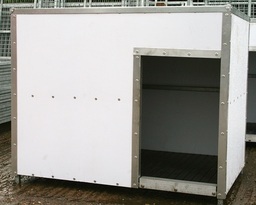 Proprietor and founder Brian Lyons runs the business from home, 8 miles outside Ballymoney in Co.Antrim. 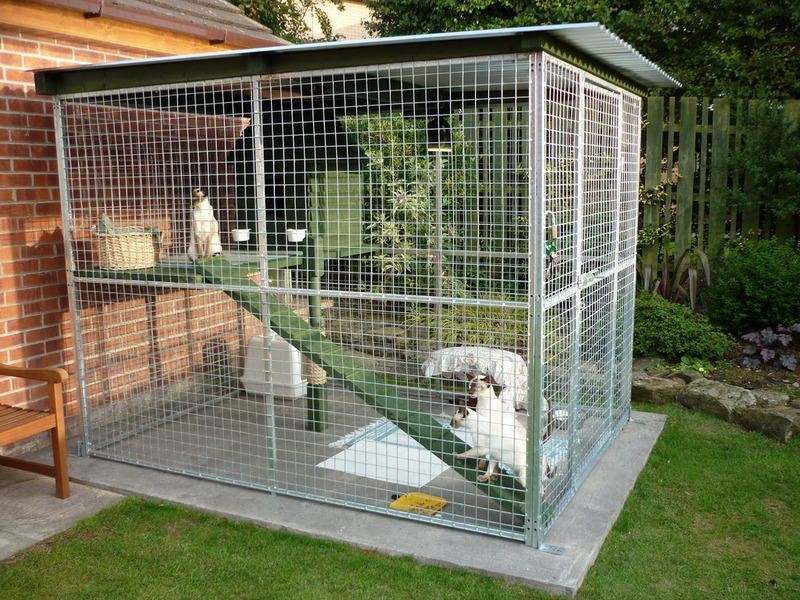 He has a great personal interest in the Dog Run business as he and his partner Joan own over 20 dogs themselves ranging from Newfoundlands right down to pomeranian's. 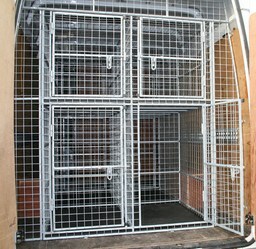 It was this love of dogs and their safe keeping which indeed inspired Brian to start this established business. 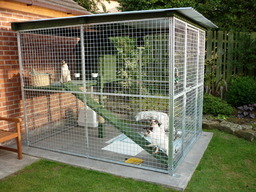 Beechview Kennel Runs is very much a family run business with son-in-law Scottie & Martin in employment. 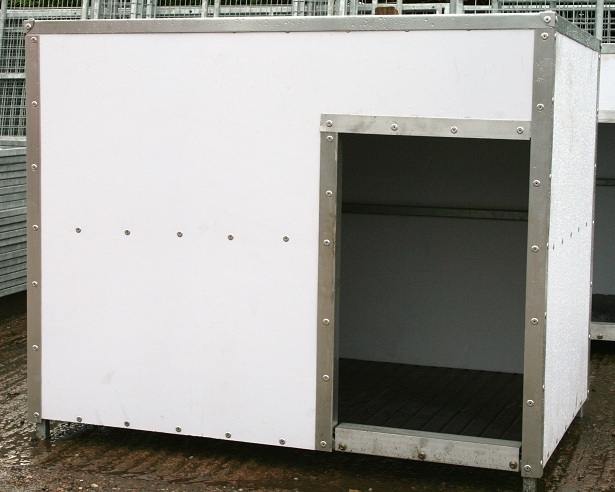 Our products are tailor made to any size or shape and are easily erected, added to or indeed taken down. The panels are all hot dipped galvanised so both the dog cages and kennel runs are a life time job. 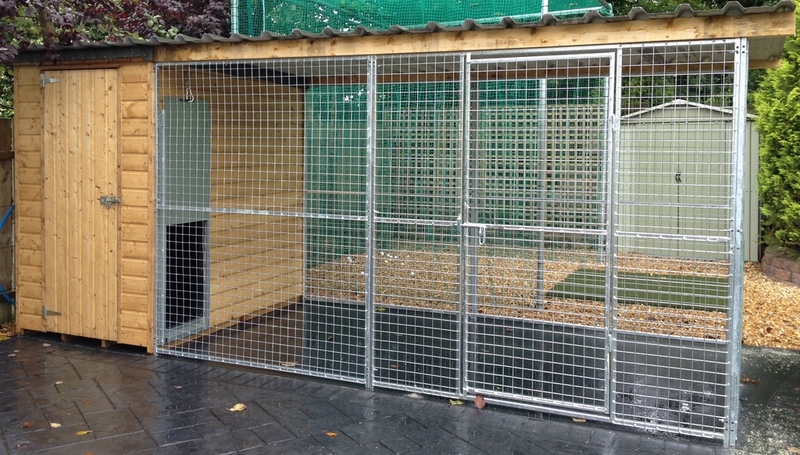 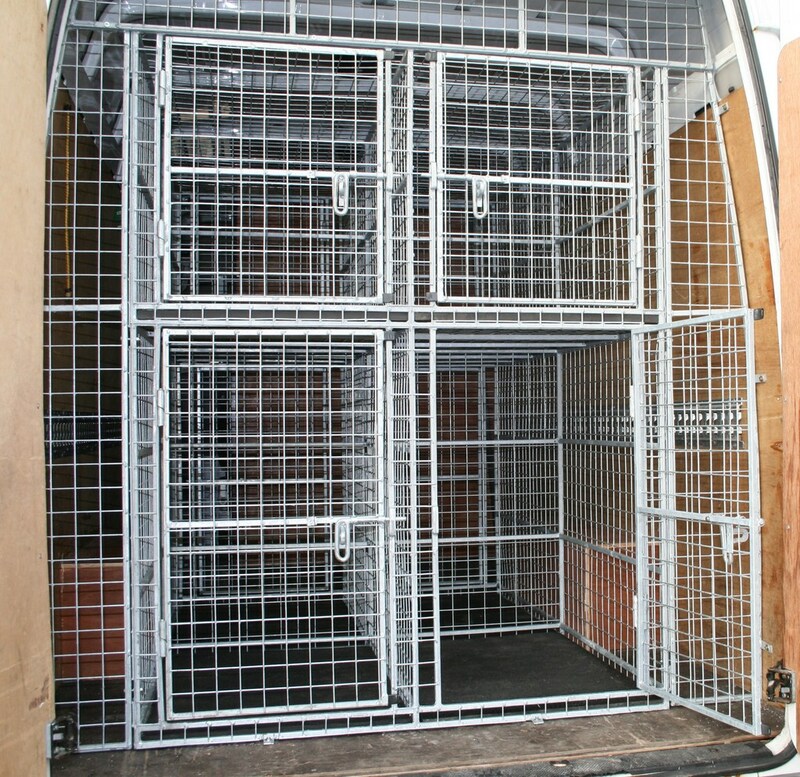 We supply all sorts of panels from an outdoor puppy pen ,multiple runs and car dog cages.